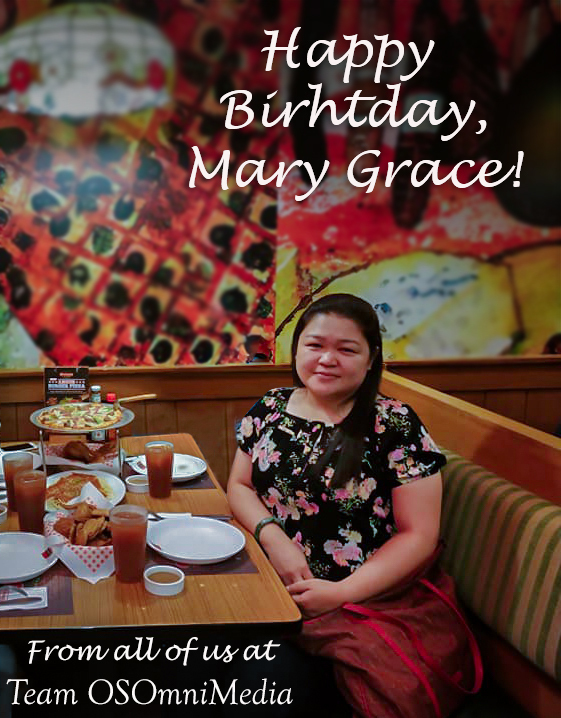 Birthday Wishes to Mary Grace of the Admin & Human Resource Team! » Blog » Warmest Wishes to Ma’am Mary Grace of our Admin & Human Resource Team! Happy Birthday, Maam Mary Grace! Your hard work and diligence is always admired and we hope you enjoy all your days working with us. Have a hearty birthday Maam Grace, you are valued. Be part of our growing group of dynamic and experienced IT experts in Davao!